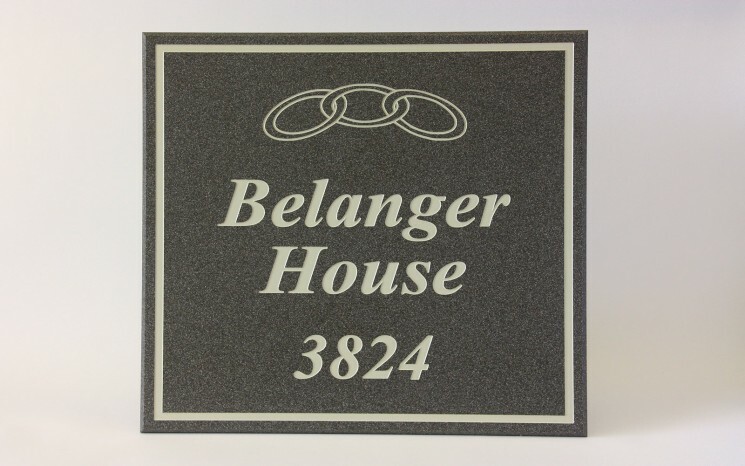 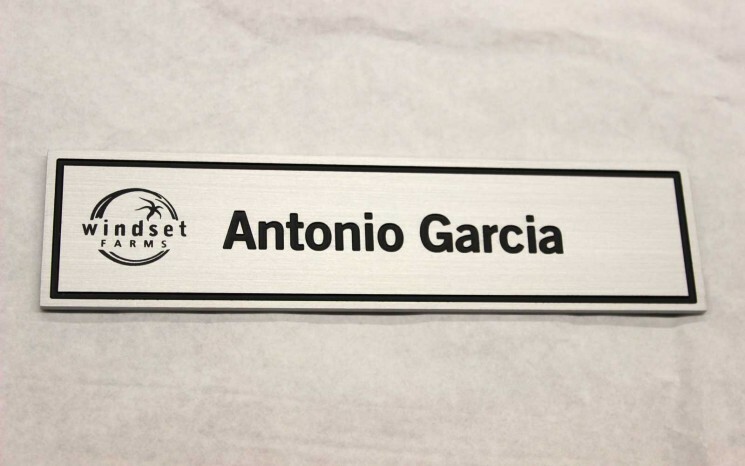 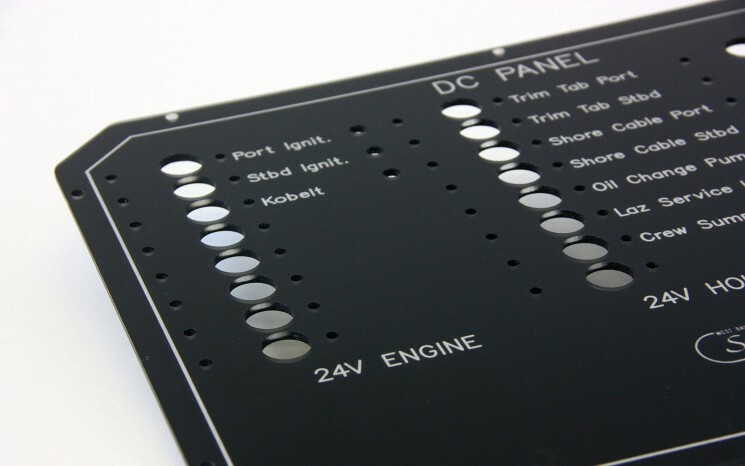 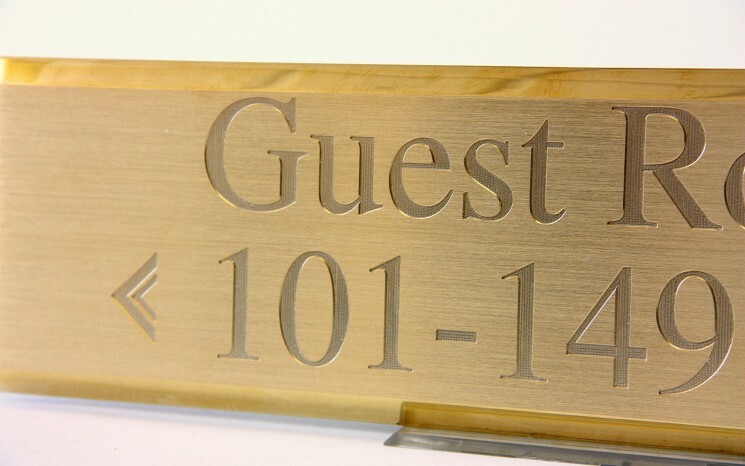 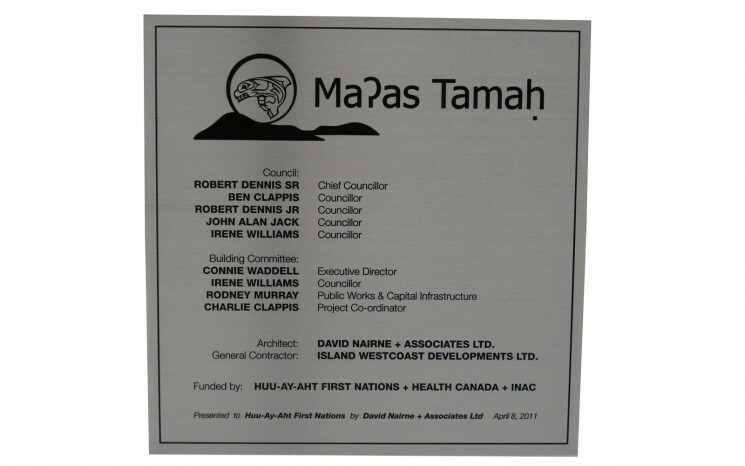 Permel’s state-of-the-art rotary engraving equipment allows it to produce high quality rotary engraved signs and products, including business signs, storefront signs, plaques, movie set props, name tags, awards, and control and instrument panel label . 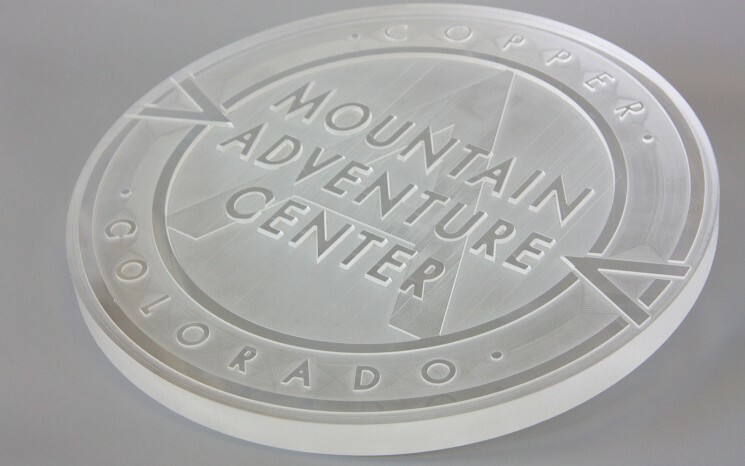 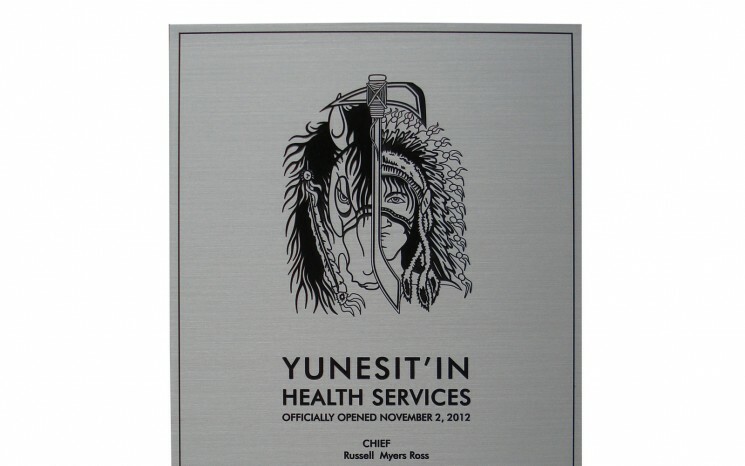 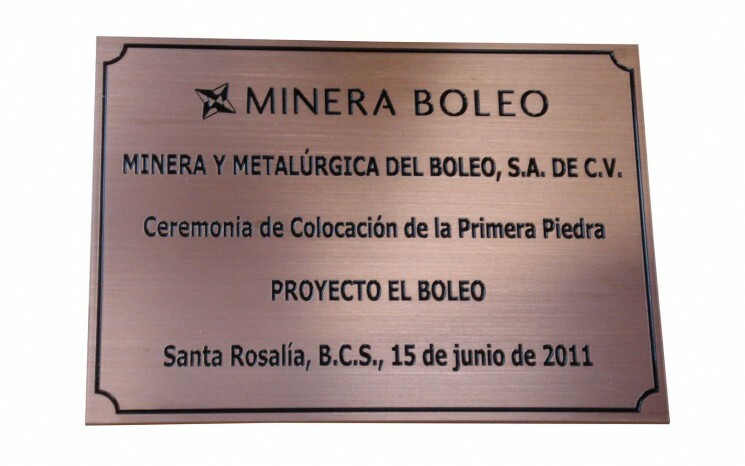 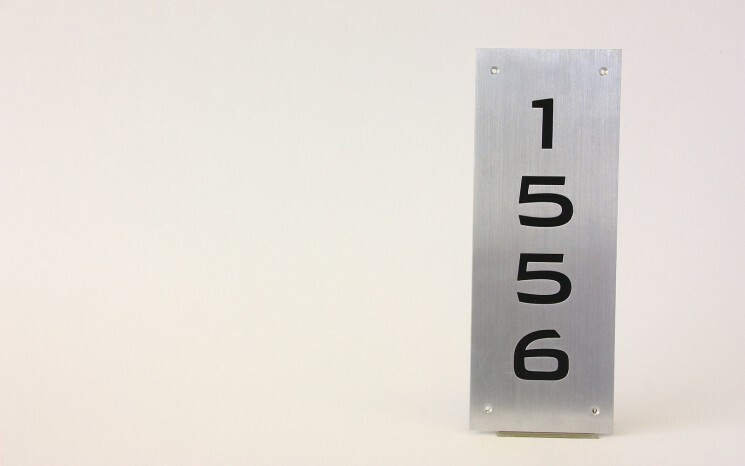 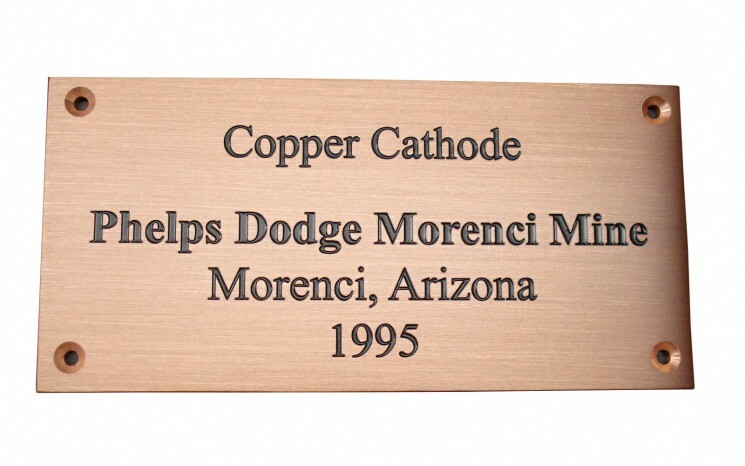 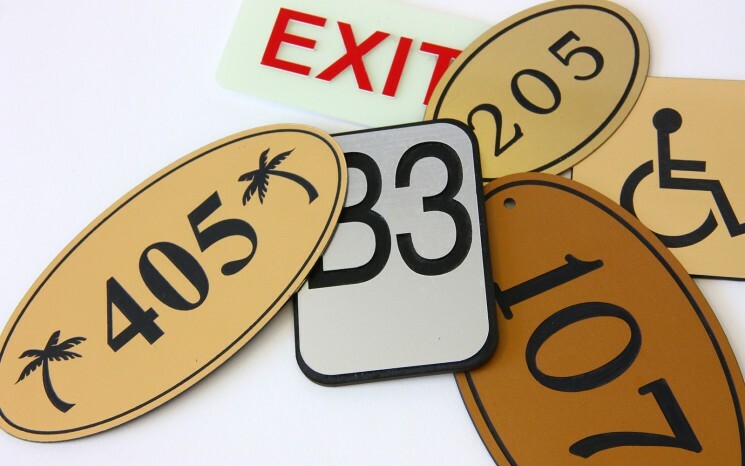 Substrates include PVC, wood, stainless steel, aluminum, brass, copper and more. 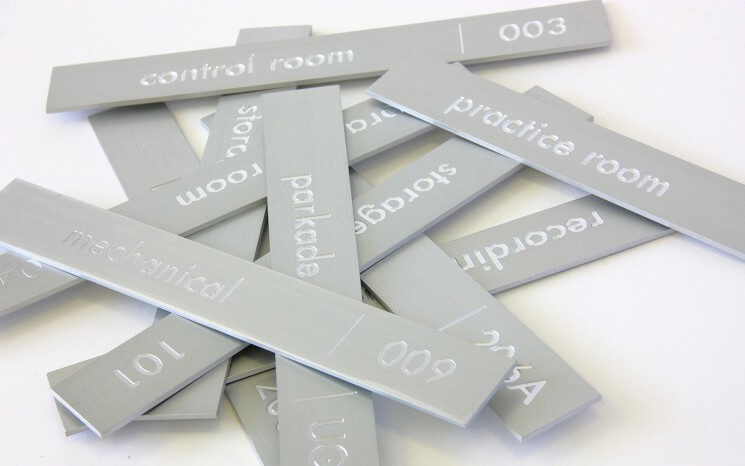 Paint in-fills, if required, are done by hand to exacting standards so you get a quality product you will feel proud of. 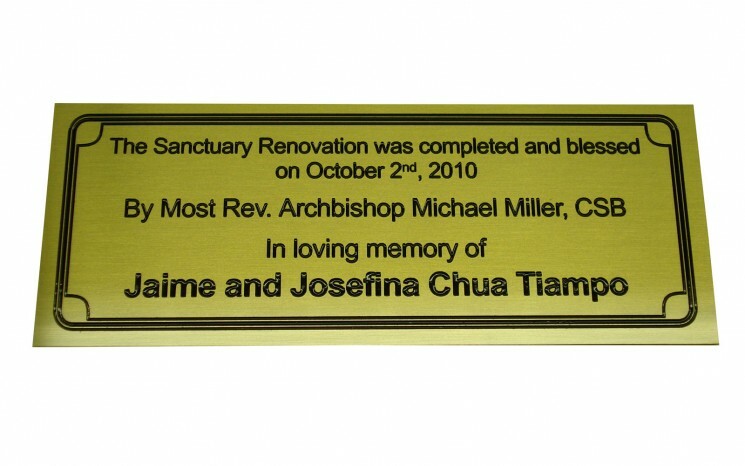 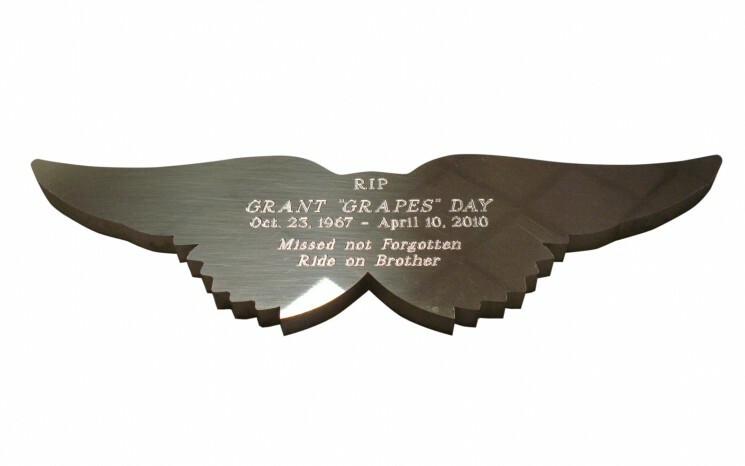 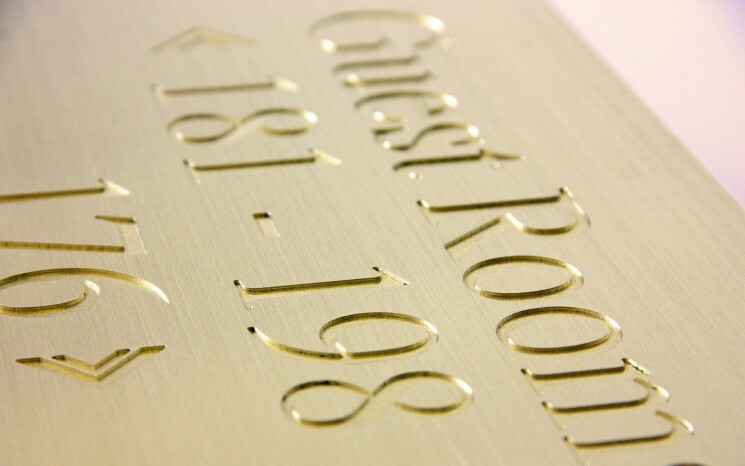 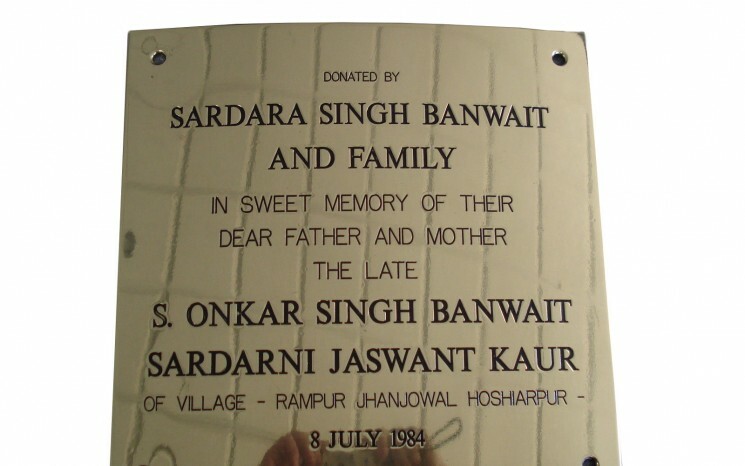 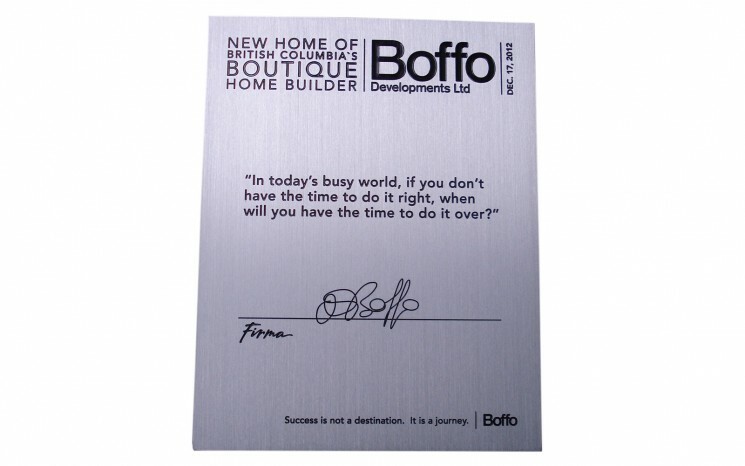 Contact us today and let us take care of your rotary engraving needs.